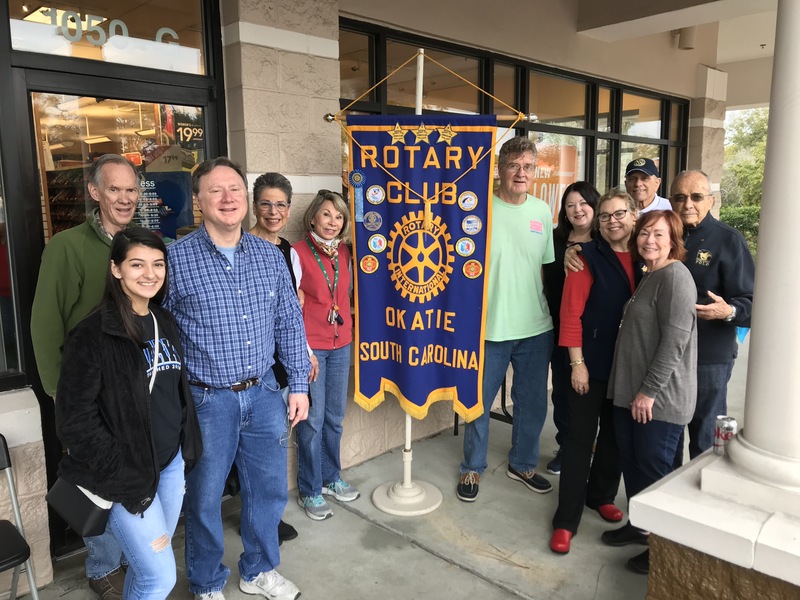 7:30 am for the Bluffton Club at Bluffton Community Center / Oscar Frazier and 12:30 for the Beaufort Club at the Beaufort Naval Hospital. 7:30 am........Savannah at the First City Club and 12:30 at the Hilton Head Club at the Sea Pines Country Club. We welcome your inquiries. To contact our Club regarding membership, our annual Polo Event in October or any other questions call Bill Beltz at 843-706-3760 and email at wfbeltz@aol.com. Our motto is "Service Above Self."